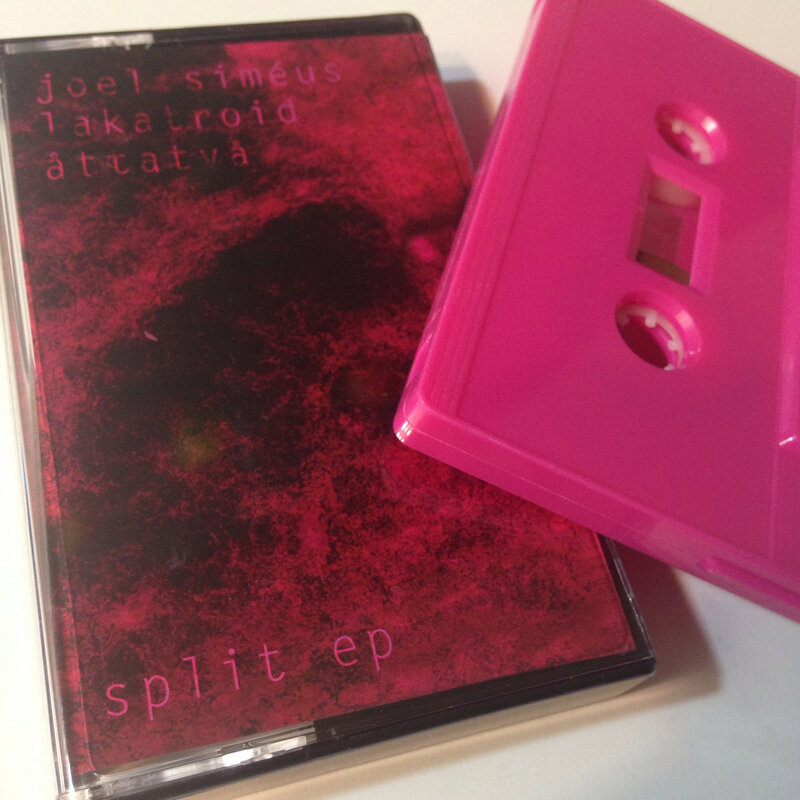 Self-released cassette by Joel Siméus and lakatroid / åttatvå . 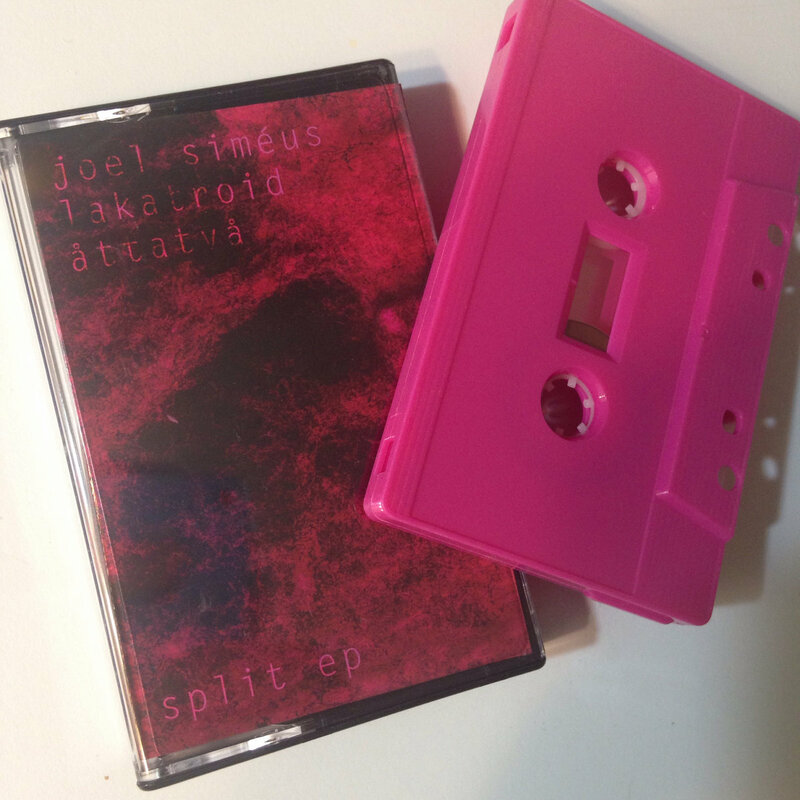 I had An Accident is stocking 10 copies. 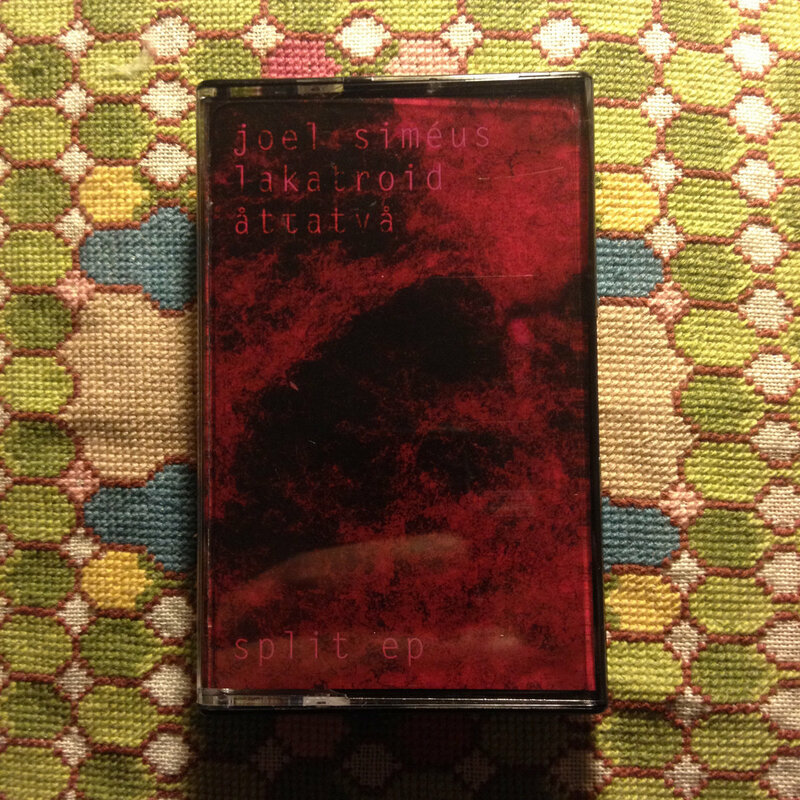 Swedish indie rap featuring Joel Simeus on side A and åttatvå /lakatroid on side b.